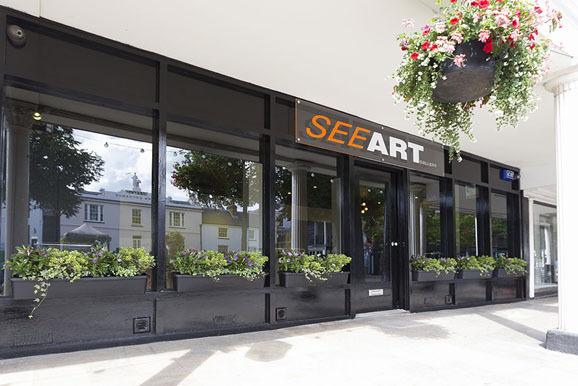 SEEArt Gallery is a prestigious, contemporary international art gallery situated in a prime location on The Pantiles, Royal Tunbridge Wells, Kent. It is the sister company of the popular SEEArt Fair which is held annually in the town. The standard of the gallery is exceptional, in a prime location and represents established and the very best of emerging artists. 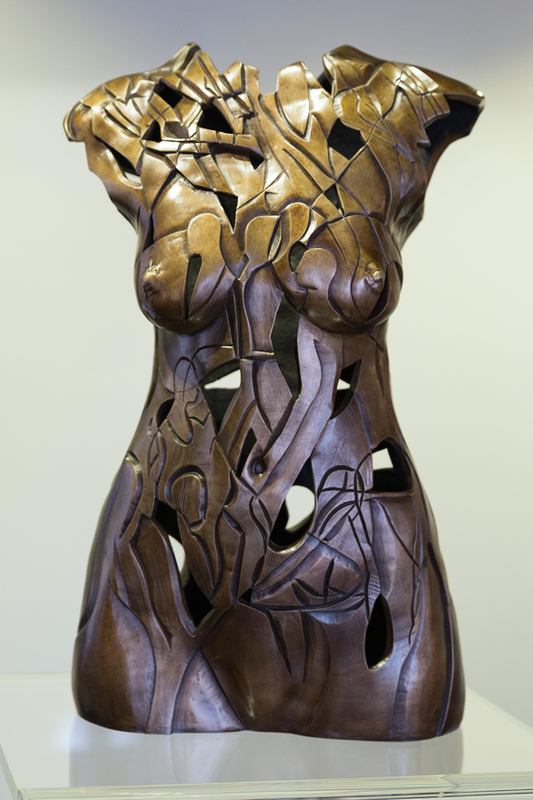 Artwork includes paintings, sculpture, photography, prints and ceramics. 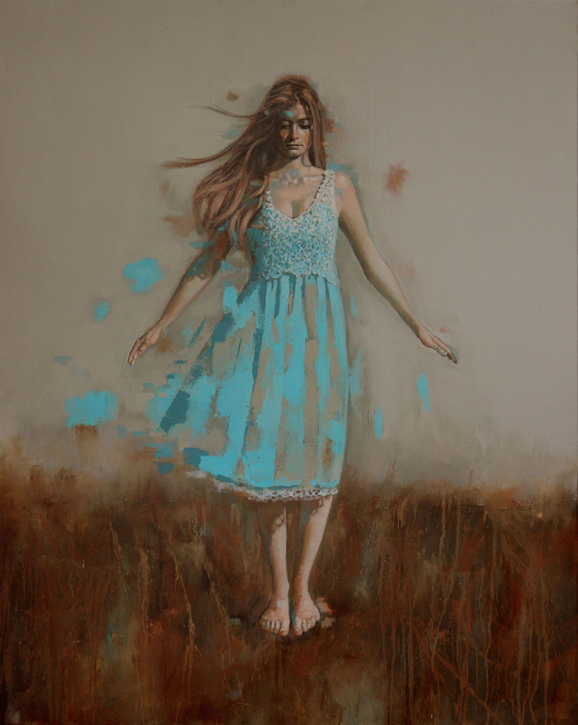 A snapshot of artists exhibiting include Jennifer Newman, Louise Giblin, Guy Portelli, Kathryn Zamar, John Lipsham, Mark Paul Perry, Paul Treasure, Rogan Brown and Krysia D. Michna-Nowak. Millions live in the South East of England and work in London, yet despite living here, they and other residents previously had to visit London galleries to acquire the spectrum and standard of art that will now be available through the SEEArt Gallery. 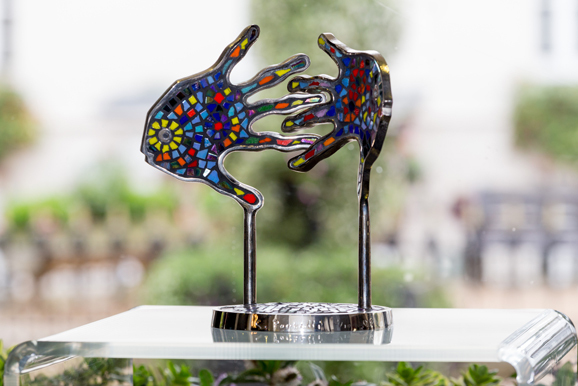 Biographies and catalogues of artists’ individual work will be available for clients to peruse in the comfort of the gallery consultation area, enabling clients to access and purchase a larger selection of art than displayed, including personal/private commissions. A bespoke framing service is also offered for all artwork whether purchased from the gallery or not. The gallery further offers an elegant, large open plan space with atmospheric lighting designed to incorporate sophisticated, tailored corporate and private event hire. The gallery will appeal to all clients where quality of venue, service, atmosphere, food and wine are imperative. A roped off area on The Pantiles directly outside the gallery can also be included on such occasions. The gallery can facilitate 70-100 guests and also offers a wide selection of musicians and entertainers to complement any event. 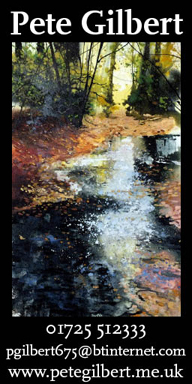 The SEEArt Gallery, 50 The Upper Pantiles, Royal Tunbridge Wells, Kent TN2 5TD. Tel: 01892 512365; email: art@seeartgallery.co.uk; website: www.seeartgallery.co.uk.